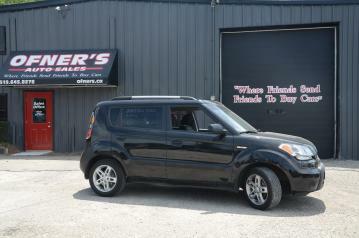 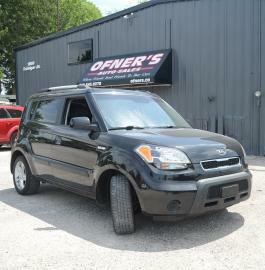 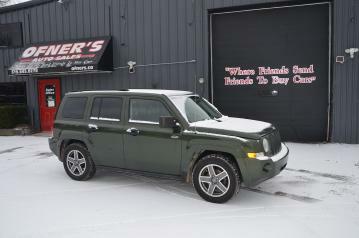 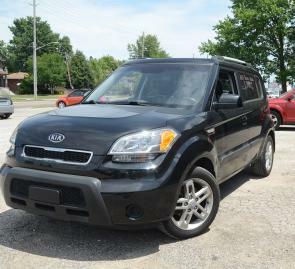 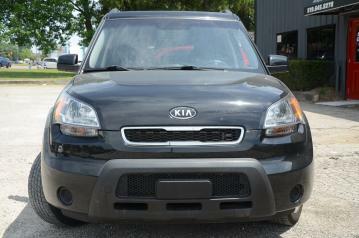 There is lots of value and lots of mileage left on this affordable, compact, fun, SUV. 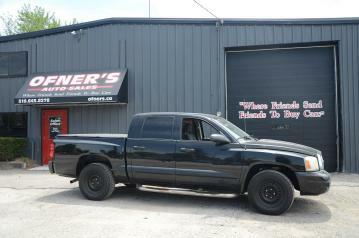 Easy and economical to maintain as well as drive. 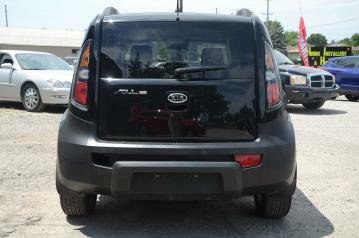 This is one of our family favourites and even my 6'7" brother-in-law fits inside!!! 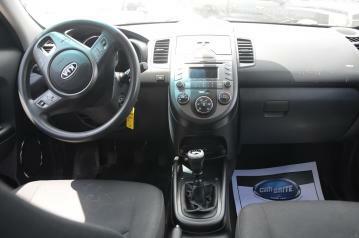 Call us for a test drive today!